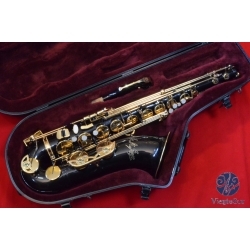 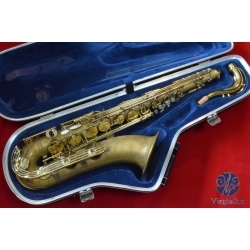 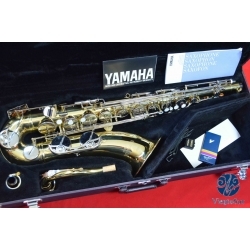 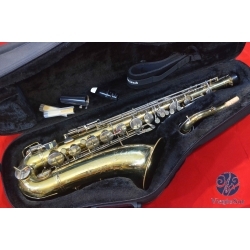 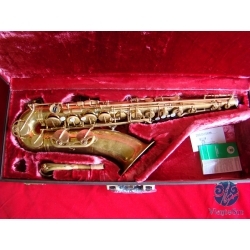 Saxo tenor YAMAHA YTS-62 Serie I (Logo Púrpura). 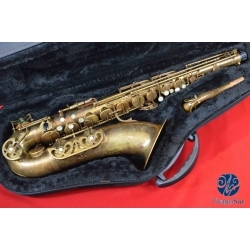 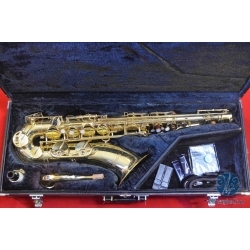 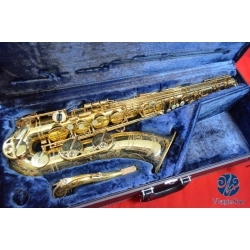 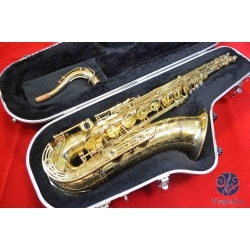 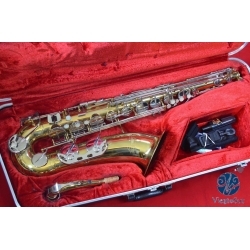 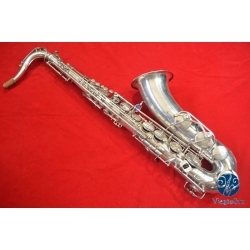 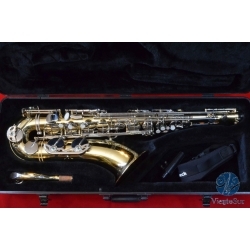 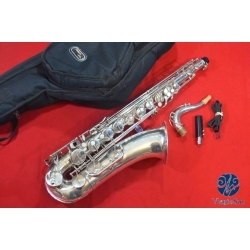 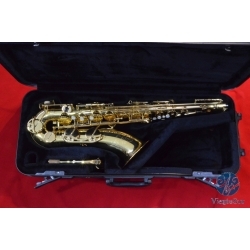 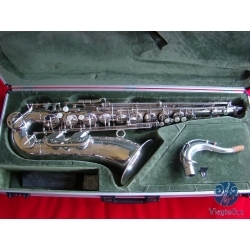 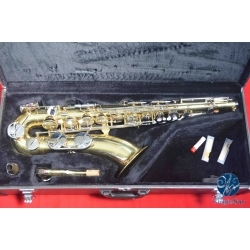 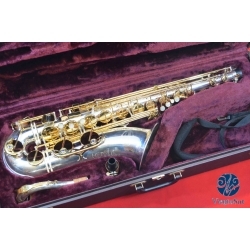 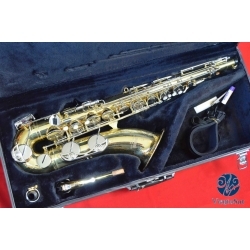 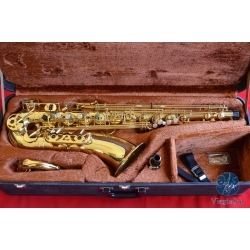 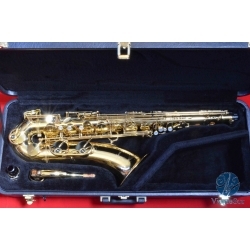 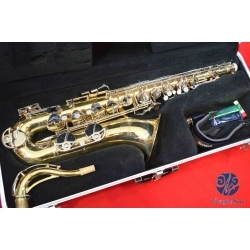 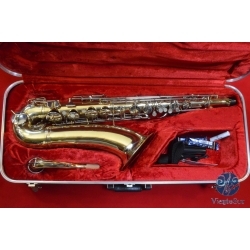 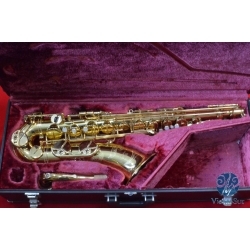 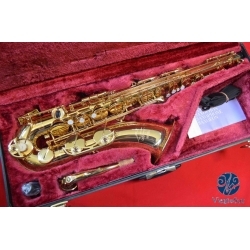 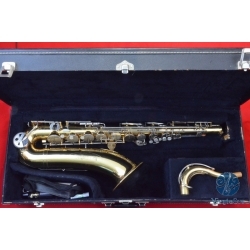 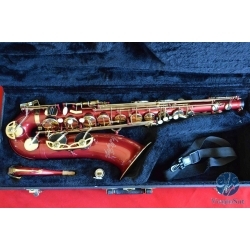 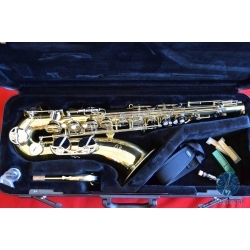 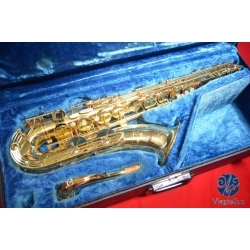 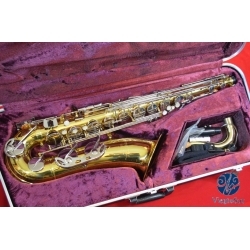 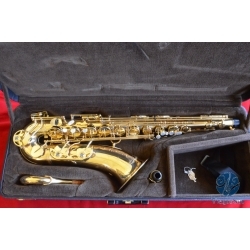 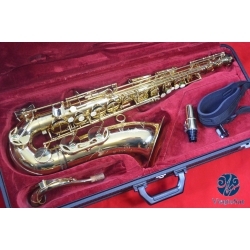 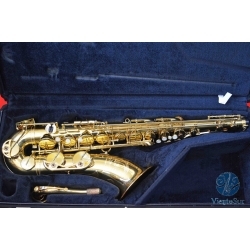 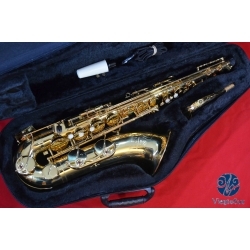 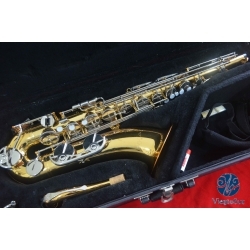 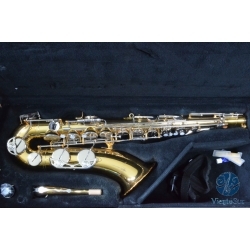 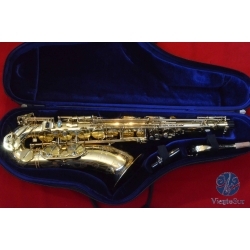 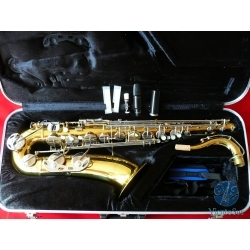 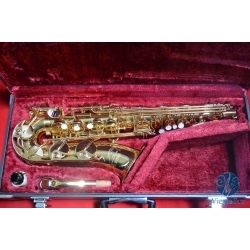 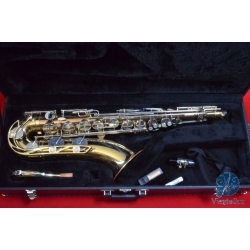 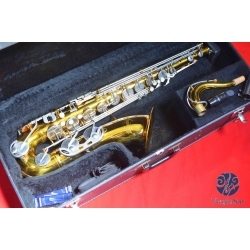 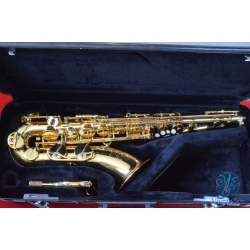 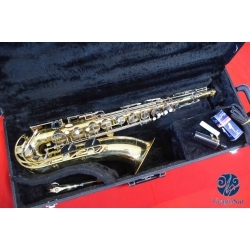 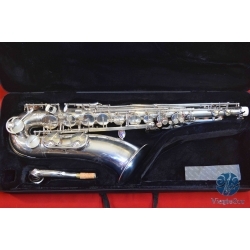 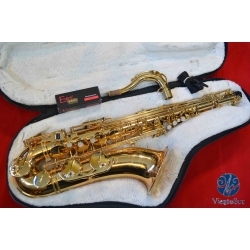 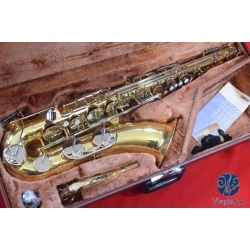 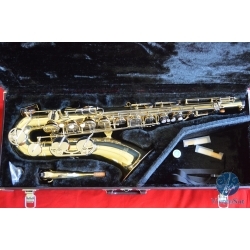 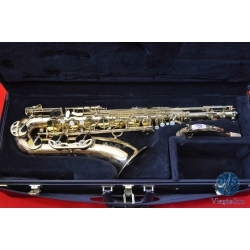 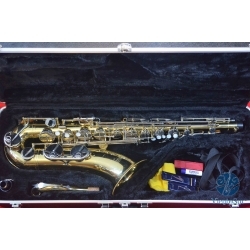 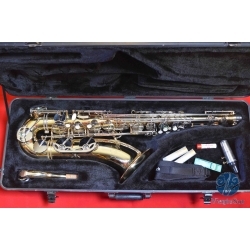 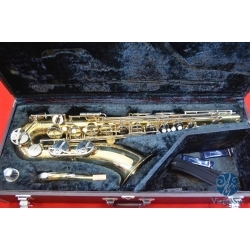 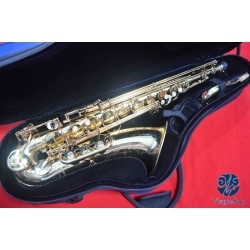 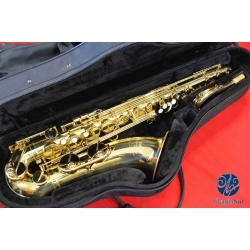 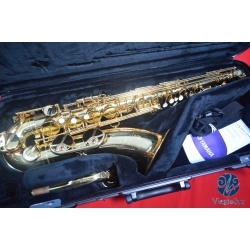 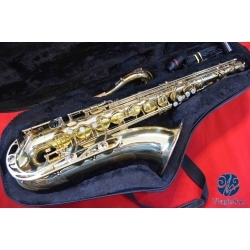 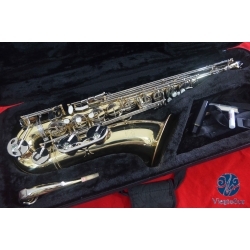 Saxo tenor Conn USA Director 16M, "Shooting Stars". 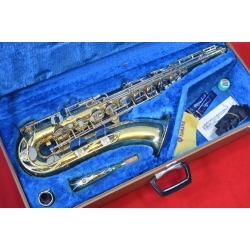 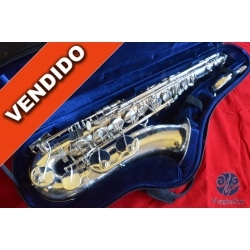 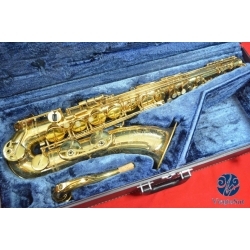 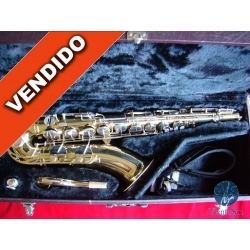 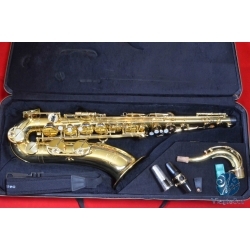 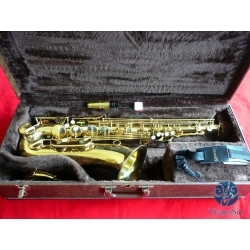 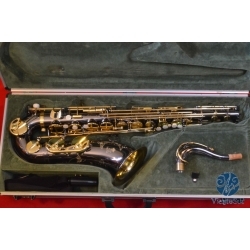 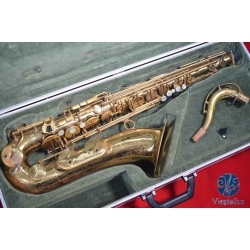 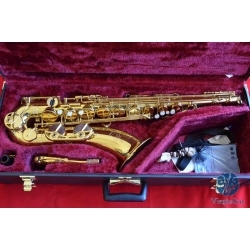 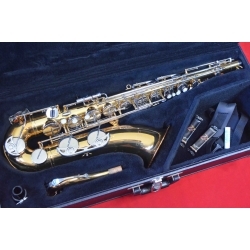 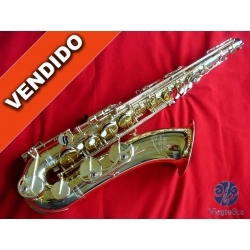 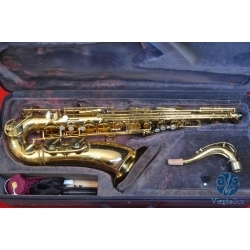 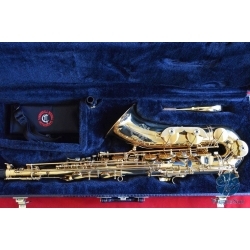 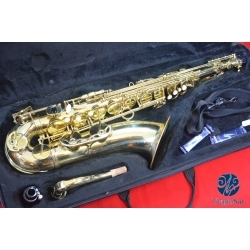 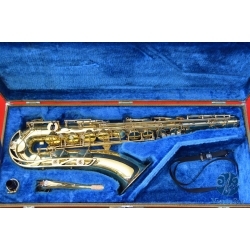 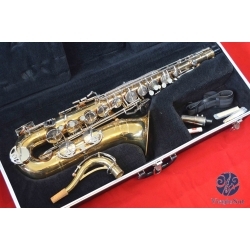 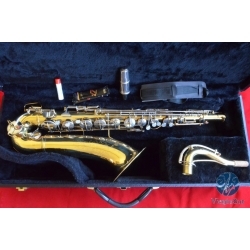 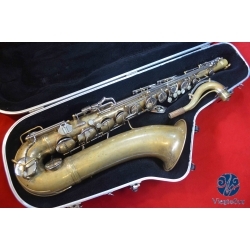 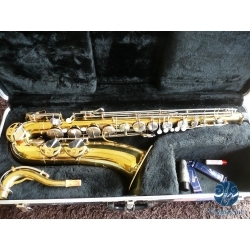 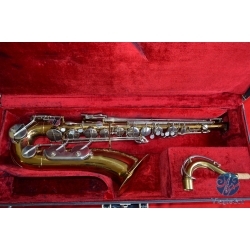 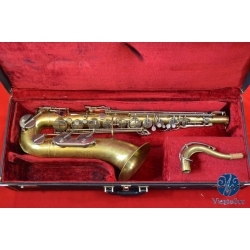 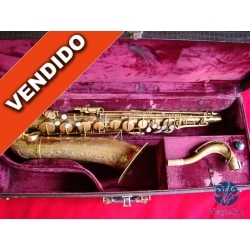 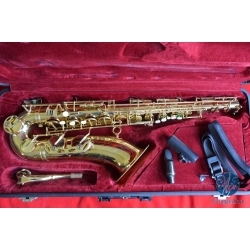 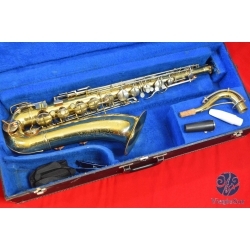 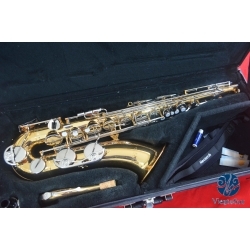 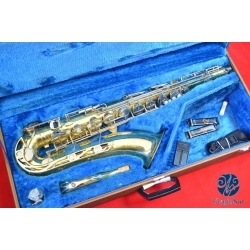 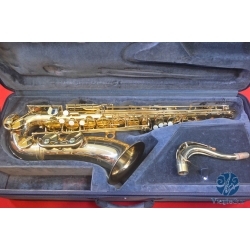 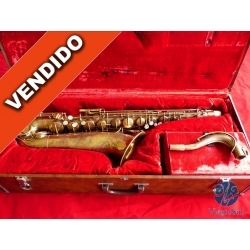 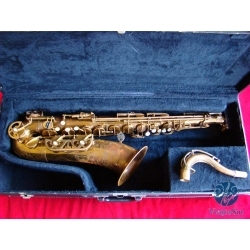 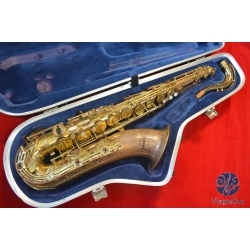 Saxo tenor F.E. 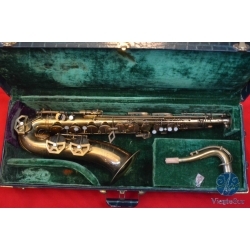 Olds & Son Parisian Ambassador.